The fourteenth Durban International Blues Festival will be returning to Zack's at Wilson’s Wharf and will take place from November 1 to 3, 2018. 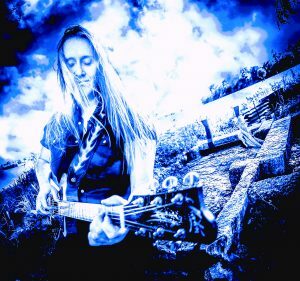 Australian guest artist Fiona Boyes will top the billing. Die-hards to this event will know the drill at this venue where seating is shared by all, food can be ordered from Zack's or any of the other participating venues who share the deck on the nights, a cash bar facility is open to all and the nightly line-up will commence around 19h00 and runs until about 23h00 nightly. And don’t forget to bring extra hard cash for the auction which has become quite popular every year! The Durban International Blues Festival will run from November 1 to 3, 2018, at ZACKS at Wilson’s Wharf. Tickets for unreserved, first-come first-serve seating will shortly go on sale from Computicket, prices ranging from nightly at R150 (R160 tickets bought at the door on show night). Blues fans are encouraged to purchase tickets upfront as, although there will be a box office at the venue nightly, the ticket prices at the door will be increased. 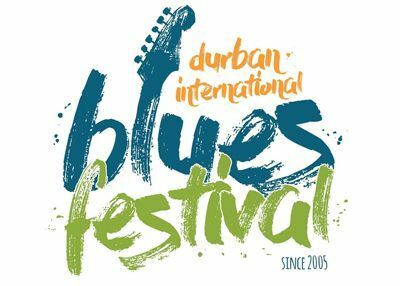 Keep an ear and eye out for updated news on www.durbanbluesfestival.co.za, Facebook’s Friends of the Durban International Blues Festival and Durban International Blues Festival pages, Instagram and other online information mediums. Or contact Publicity Director Tanya van Agthoven Marais on tva_pr@global.co.za or 082 747 9738 during office hours only.